Harvard University is a global leader in teaching and learning innovation, including technology in education, distance learning, and leadership training. This is a great launch site for interesting articles from their current students and alumni. 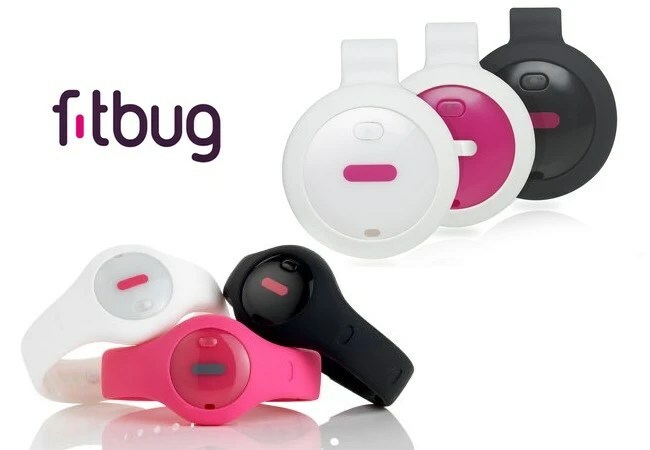 Fitbug – Another fitness tracker?! So, I started using the Fitbug. It seems simple. It works with the iPhone + It links to my PingAn insurance company. What does this mean? It means that if I do a certain amount of fitness each day or each week I earn points. These points get me things like: movie tickets, or even cash back rewards when I do online shopping. How cool is that? I was going to work out anyway. Now there is more incentive. I will tell you how things go here on the blog. Keep posted.